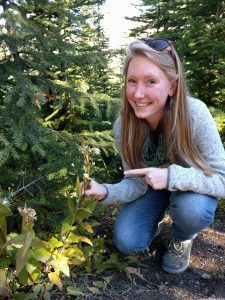 Our guest this week is Madison Rodman who recently finished her Master’s degree in Botany and Plant Pathology. 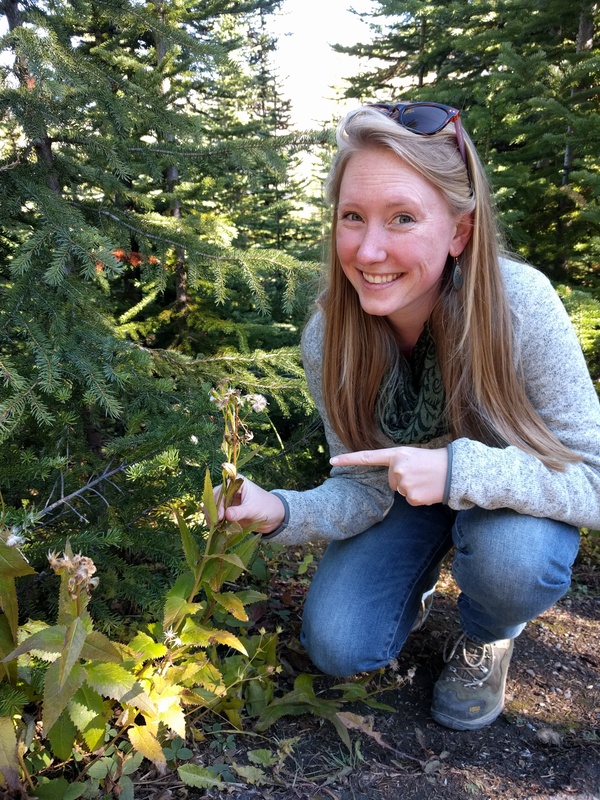 Growing up as the daughter of crime lab scientist and an ecologist in North Dakota, Madison told us that there was not a singular moment when she knew she wanted to do science; she always loved the outdoors. It is no surprise that Madison is a go-getter and a very organized scientist herself, but her science story is less than typical. 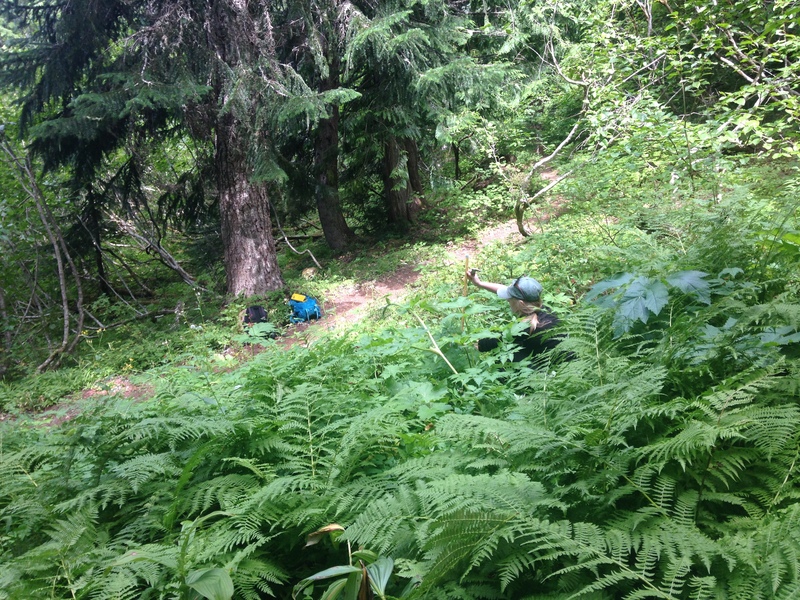 Madison’s first research experience involved hiking through the jungles of Thailand surveying for tigers! While wildly adventurous, this trip taught Madison that field work is not all rainbows and tiger stripes, but that there are venomous snakes in the jungle and tigers are good at hiding. What drew Madison to this field trip was the opportunity to see the organism in its habitat, but she also realized that all the lovely jungle plants were hiding in plain sight and waiting to be surveyed as well. Upon returning to Minneapolis to continue her undergraduate studies at the University of Minnesota, Madison focused on Plant Biology and realized that plant-insect interactions were something that interested her. She applied for a Research Experience for Undergraduates (REU) at the University of Michigan, and spent the summer investigating the impact of atmospheric CO2 levels on plant chemistry and how changes in leaf defense chemistry affects herbivores. 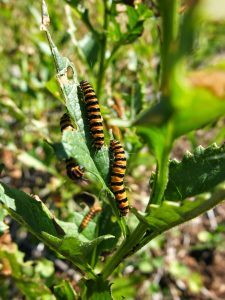 This was the pièce de résistance of a science project combining: whole organism science, plant-insect interactions, and climate change biology. Things were really coming together for Madison, and she knew she wanted to go on to graduate school and continue studying plant-insect interactions. Also at Oregon State, Madison has also been able to practice and boost her teaching skills through the Graduate Certificate in College and University Teaching (GCCUT) program. She has always loved communicating science, from being an undergraduate teaching assistant at U of MN to intern at Wind Cave National Park. Madison hopes to stay involved in teaching and community outreach after grad school when she relocates to Minnesota. We’re so excited to present her perspective on graduate school and share her science story. Tune in to KBVR Corvallis 88.7FM this Sunday February, 5 at 7 pm PST to hear Madison’s story and learn about plant-insect interactions. 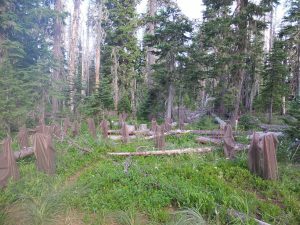 You will not want to miss her take on graduate school, biocontrol, and beyond. Not a local listener? Don’t fret, you can stream this episode live at www.kbvr.com/listen. Inspiration Dissemination is happy to announce its addition to the KBVR archive as a podcast! Listen to this episode whenever and where ever you have internet access. Link TBA. 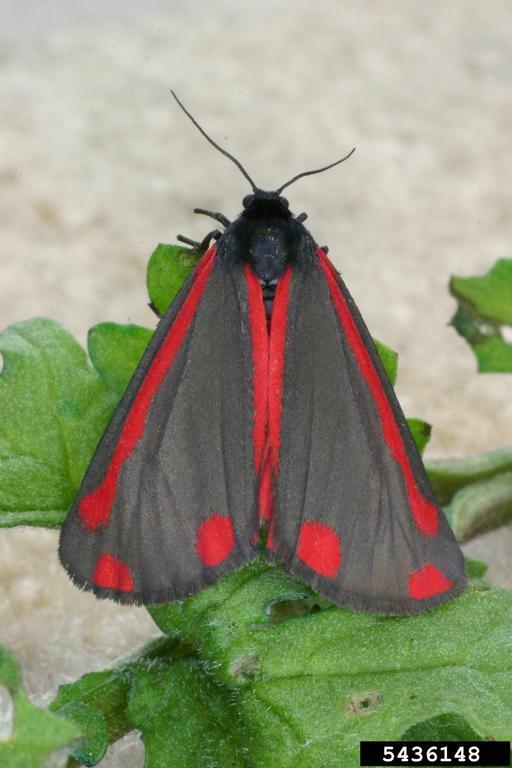 This entry was posted in Botany and Plant Pathology, Ecology and tagged Botany, cinnabar moth, GCCUT, graduate school, plant-insect interactions, Senecio, Tyria on 2017-02-03 by Kristen Finch.